Autodesk® Media & Entertainment solutions help filmmakers, game developers, and television content creators solve complex production challenges. From powerful creative tools & production proven workflows to open data workflows and industry standards, Autodesk Media & Entertainment solutions can help you deliver greater production efficiency so you can create innovative new entertainment content on schedule and on budget. Contact us today and let us show you how Autodesk’s Media & Entertainment solutions can help you create stunning movies and television content, take game design to a new level, and get more editing, effects and finishing work done faster. 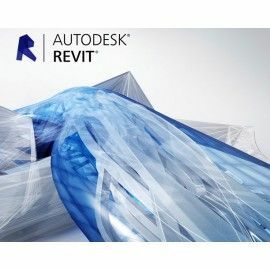 Autodesk There are 15 products.